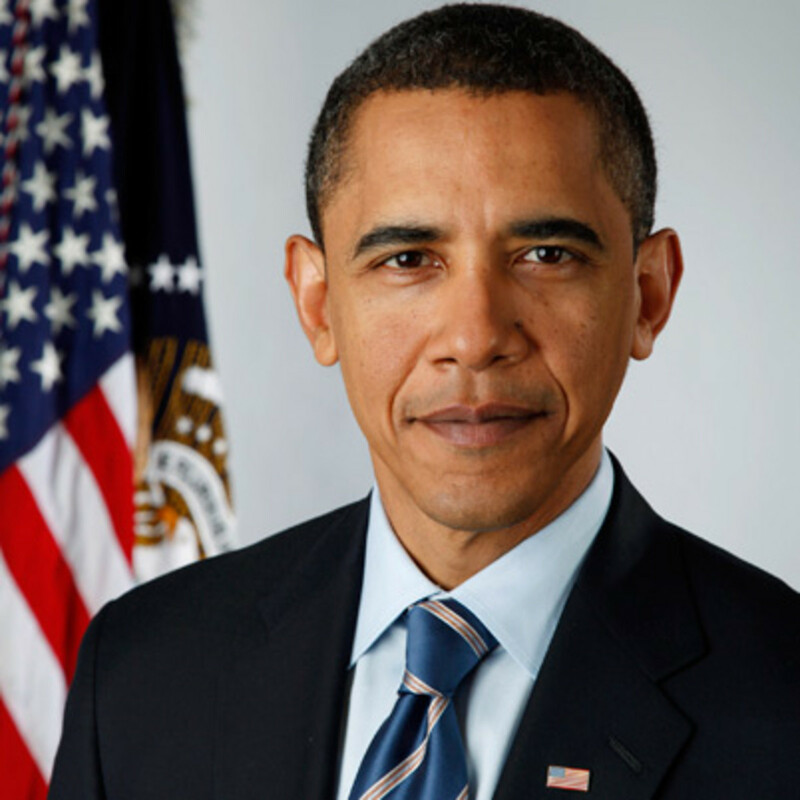 Award winning news reporter and FBI witness must submit to competency evaluation because he wrote about "Barack Obama"
A prosecutor for the State of Minnesota has requested a judge in Polk County order a local journalist and publisher, Timothy Charles Holmseth, submit to a court ordered competency evaluation because he wrote about former president Barack Obama. The evaluation was requested by Ronald Galstad, a local attorney that contracts to prosecute criminal cases for the City of East Grad Forks. Holmseth is charged with three misdemeanor counts of violating a restraining order after he allegedly published already-public court records that contained names and incriminating recordings of alleged CIA operatives and pornographers that kidnap and sell children. Galstad told Judge Tamara Yon that Holmseth writes and publishes conspiracy theories including things about "Barack Obama" and police shootings. 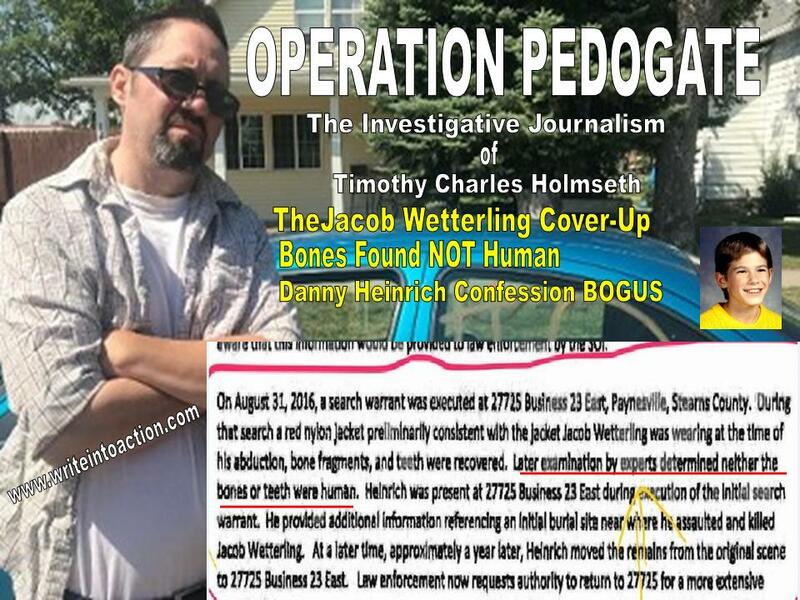 Holmseth mentioned Obama recently when he reported that a very close look at Search Warrants in the Jacob Wetterling case revealed the bones found by authorities in Stearns County, Minnesota, which were purported to be the remains of Jacob, were later determined to not be human. Holmseth reported Obama donated to Patty Wetterling’s campaign when she ran for congress. Holmseth also mentioned Obama in articles he wrote about the kidnapping of HaLeigh Cummings in Florida after William Staubs, a bounty hunter arrested for felony false imprisonment during the search for the missing child, told him he once “saved Obama’s life”. Ironically – Holmseth is in court facing criminal charges for the second time in seven years because of something he published about a kidnapping and crimes against children. Holmseth was arrested in 2011 but the case went nowhere after the police seized his computer and found nothing illegal on it. Holmseth was arrested again by the police in East Grand Forks in February, 2018 after he allegedly published court records on You Tube and Google Drive that contained the names of people from Broward County, Florida, which according to Galstad, violates an existing injunction. Holmseth gad never been to Florida nor had he personally met the person who filed for a 'domestic violence injunction' against him in 2011.The Florida court used a dating law called 'Repeat Violence' to stop Holmseth from publishing information he obtained during journalism interviews about the HaLeigh Cummings kidnapping. Ironically – Galstad assisted the protected Florida party in 2013 by going out of his way to add a twice-convicted felon husband (federal fraud) to the protection order. Holmseth was interviewed by the Minneapolis FBI in 2010 regarding information he obtained about the kidnapping of HaLeigh Cummings and was deemed a credible witness by Special Agent A.J. Eilerman. Records and emails obtained from the Polk County Attorneys Office in 2012 revealed that police in the City of East Grand Forks conspired in 2009 via private emails, to stop Holmseth from assisting the FBI, and then deliberately hid a 22-page report Holmseth authored for the FBI regarding the HaLeigh Cummings kidnapping. Galstad's motion for a Rule 20.01 evaluation of Holmseth was not filed in advance, rather, was done off the cuff after Holmseth unexpectedly bypassed his State appointed public defender, Gretchen Handy, and requested permission to address the court. Unbeknownst to anyone including Handy, Holmseth had entered the courtroom with a strategy already laid out by a Washington D.C. based trial attorney, Steven S. Biss. Attorney Biss represents Holmseth in a federal defamation lawsuit directly connected to Galstad and his alleged ‘victim’. Biss told Holmseth to get an objection regarding the First Amendment on the record - even if he had to do it himself - so it would be preserved for an appeal to be filed by Biss. Holmseth objected to the Florida court order as planned, arguing it violates the First Amendment, while noting he has been assigned three different attorneys by the Minnesota Public Defender's Office that all steadfastly refuse to adhere to their obligations under BAR rules and object to the Florida order. Biss told Holmseth the Florida order violates the constitution on its face and should have never even existed. Biss will also be handling a 42 U.S.C. 1983 Deprivation of Rights lawsuit which will be violated on behalf of Holmseth.